Add to that large dwelling oversupply, particularly units, and the result is negative capital growth for both houses and units in recent years. But according to RiskWise Property Research CEO Doron Peleg, there are steps that can be taken to minimise the risk associated with the property market. These are based on four key elements: Creating a strategic plan for dwelling demand & supply; Improving the WA economy, with a particular focus on business investment; Taking steps to improve the labour market; and Driving population growth. 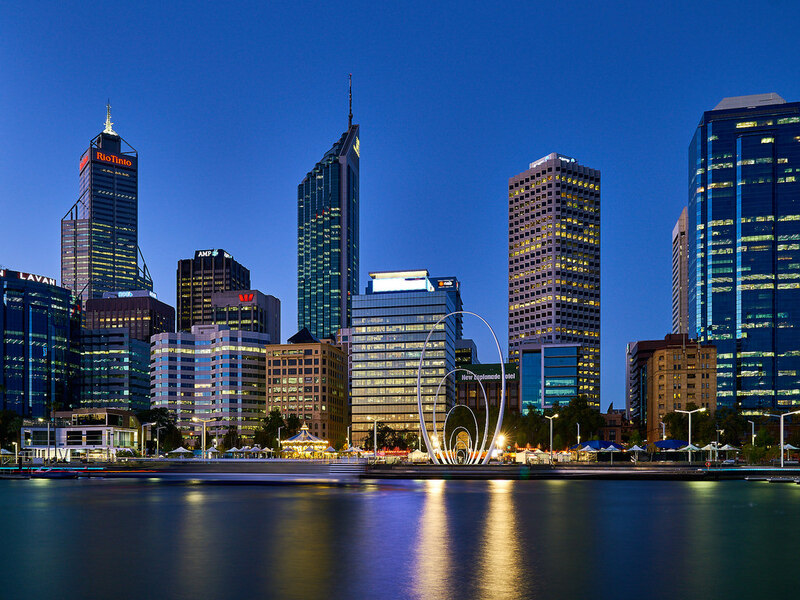 “The WA economy has been declining at an alarming rate since the end of the mining boom. Over the last year, the state delivered negative GSP growth of 2.7 per cent which has been extremely detrimental to the local property market,” Mr Peleg said. 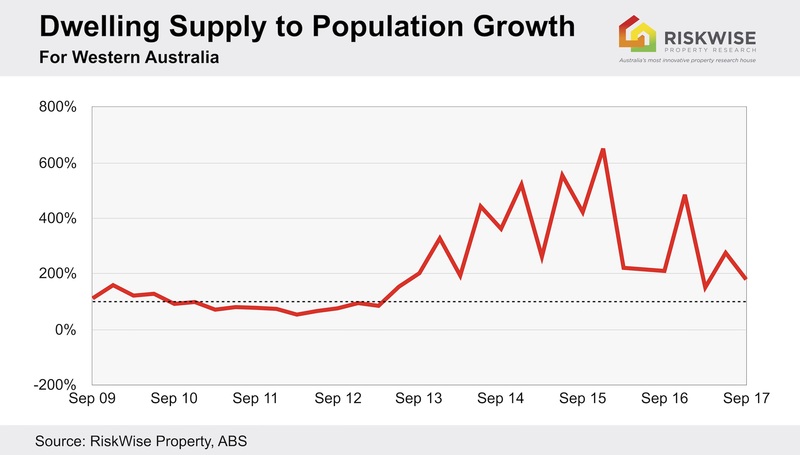 The issue of oversupply is exacerbated by a decline in population. According to Population Australia, the Perth population has slowed since the end of the mining boom as people leave to seek work interstate. 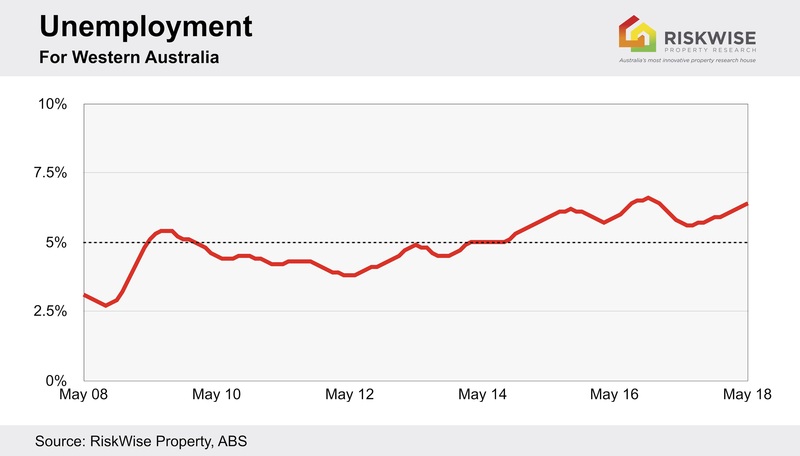 In addition, while there has been recent improvement in employment, the effective unemployment is still significantly above the 10-year benchmark, and mortgage arrears sit at an alarming level. 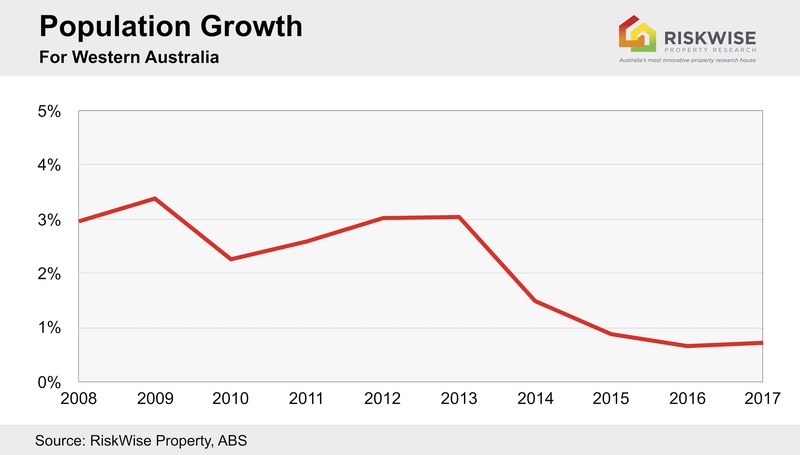 “Therefore, the key element that will boost the property market in Western Australia and provide a sustainable demand to housing and a healthy property market is an improvement in the economy with a particular focus on local business investment,” Mr Peleg said. “Clear policies are needed to investigate the benefits of a large-scale innovation fund (similar to that of Advance Queensland) and other incentives for businesses to invest and increase the employment in Western Australia. Further, some of these policies should be investigated and implemented jointly with the Federal Government. There are a number of government grants available at both a federal and state level to assist businesses. “The Western Australian government has also committed to a range of initiatives to support and accelerate new and emerging businesses and encourage innovation to thrive. In addition, he said a strategic plan for dwelling demand and supply should be implemented. Housing policies should include specific actions to limit the current oversupply of dwellings, particularly units, on one hand, and to ensure the appropriate level of supply in the long term. “But it’s important to note that supply must be measured and addressed separately for each area (suburb, postcode or SA4) to ensure there is effective long-term planning,” Mr Peleg said. 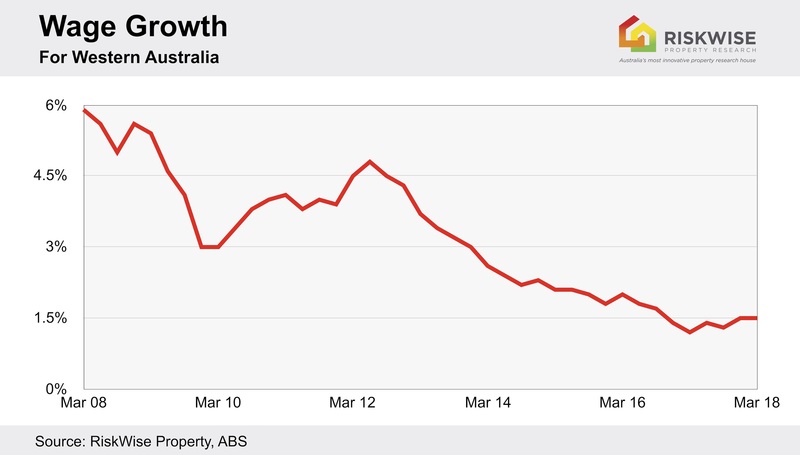 He suggested in the short term, stamp duty concessions for first home buyers and down-sizers be continued and further incentives for first home buyers be looked into where affordability challenges were not acute and where markets were experiencing significant declines. Policies, such as The National Rental Affordability Scheme, which “seeks to address the shortage of affordable rental housing by offering financial incentives to the persons or entities to build and rent dwellings to low and moderate income households at below-market rates for 10 years”, should also be developed. He said after addressing the current issues of dwelling oversupply, a long-term strategy should be put in place to include measurements to ensure sufficient and appropriate long-term supply of properties that are suitable for families with three to four bedrooms and a yard, close to school and good transport hubs. Mr Peleg said more emphasis should be placed on planning long-term, medium-density dwellings in the middle-ring suburbs, instead of a large number of unit blocks in the inner-Perth area. “Special attention should be placed on a strategic plan for re-zoning in key transport corridors and train lines,” he said.